• Understand what volunteers do. • Understand how volunteering is regarded. • Understand that there are various motivations to volunteer. 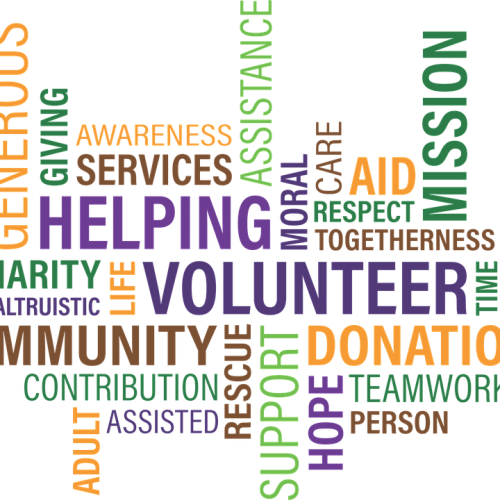 • Understand that it is possible to benefit from volunteering. 1.Provide the participants with three paper post-its and ask them to imagine a volunteer, and, individually, to write on each paper one trait that describes that volunteer. How is the volunteer? also present to the others. Give the volunteer also a name. • How does he/she look like? • What kind of person is he/she? • What is he/she doing as volunteer? 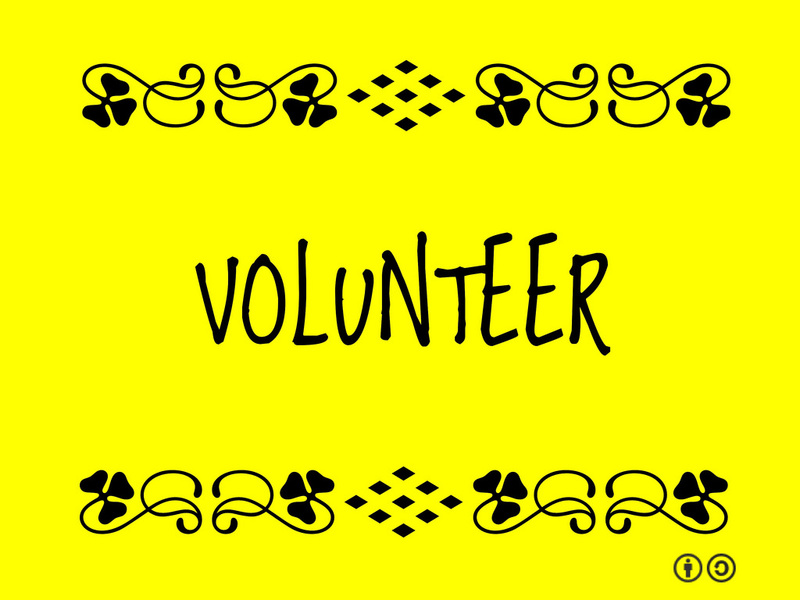 • Why is he/she a volunteer? • have 15 min to finish the task. • need to decide how they want to present their work to the others. summarize the findings from the groups. Divide the paper in 3 questions. • What is he/she doing? answering the above questions from each group. 5. Make sure to hang up each picture of a volunteer so that anyone can see it. to add something. Do all groups see the volunteer that way? 7. Pick some of the pictured volunteers ask the participants what other motivations their volunteer could have to engage in the described volunteering activity. 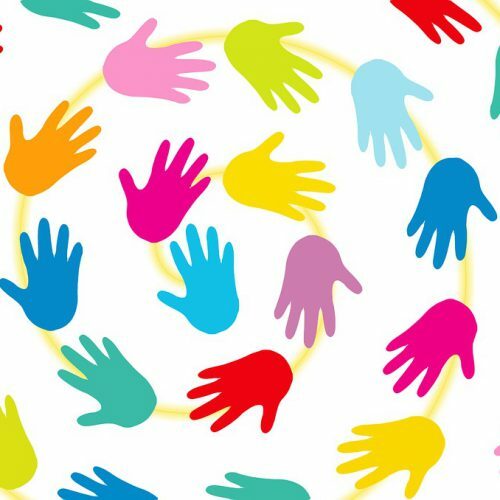 Make the participants aware why people volunteer and that it can be a winwin situation. If you are a volunteer, tell them about your reasons to volunteer. You can also present them at this stage with written or told stories of volunteers who state why they are volunteering and what positive effect it had on them.